The Album 'Anytime Anyplace' is out now!!!! Take a peek at our merch page to see how to get your hands on a copy! Hello dearest Muffians! 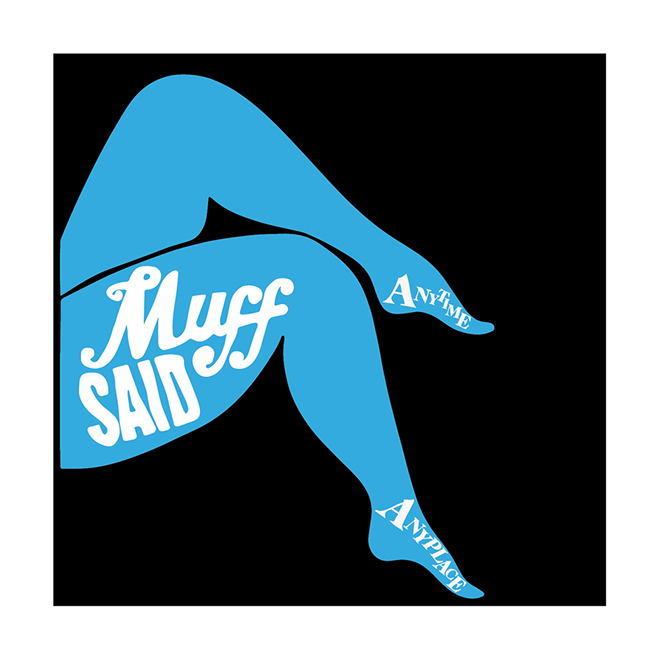 Welcome to the online home of Muff Said! We've got lots of exciting gigs booked in to cater for all your skanking needs so keep an eye on our facebook and twitter pages where we'll always keep you up to date with everything that's going on in our world.....literally everything......! We are always excited to add gigs to the Muff diary too, so if you're looking to book us please don't hesitate to get in touch, all our contact info is on the contact page so drop us a line!